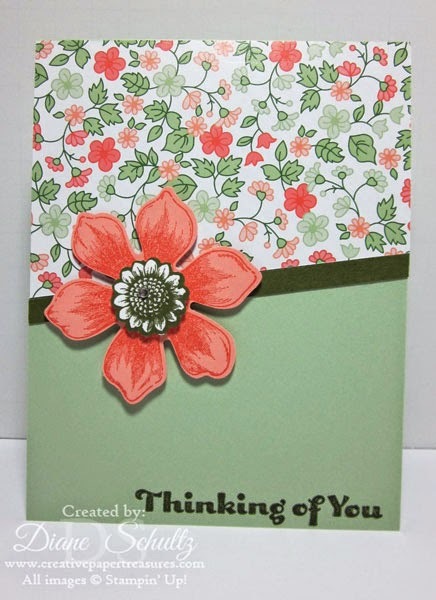 I cased this card from Connie Babbert's blog Inkspired Treasures but changed the greeting since I didn't have the stamp set she used. A very beautiful card here as always. Hope you all have a wonderful Christmas with family and friends now and enjoying the time of now.